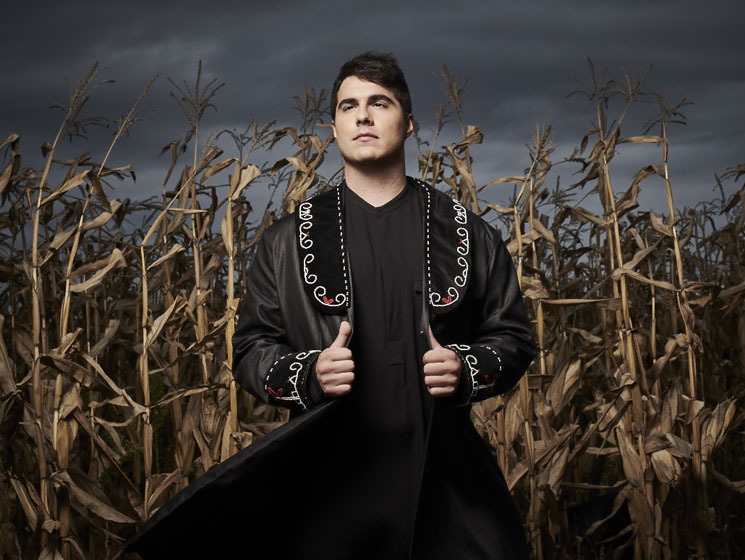 After nabbing the 2018 Polaris Music Prize with Wolastoqiyik Lintuwakonawa, Jeremy Dutcher is taking his beloved album out on a Canadian tour. Following some December tour dates in Ontario and one in NYC, Dutcher will trek across Canada in the new year. The tour includes stops in such cities as Fredericton, Winnipeg, Victoria and Vancouver. Dutcher will also be heading north for a string of dates in the Northwest Territories. In addition to the live performances, Dutcher will be speaking at Long Winter in Toronto on December 8. You can learn more about that event over here.